May 18 and 19, 2019. 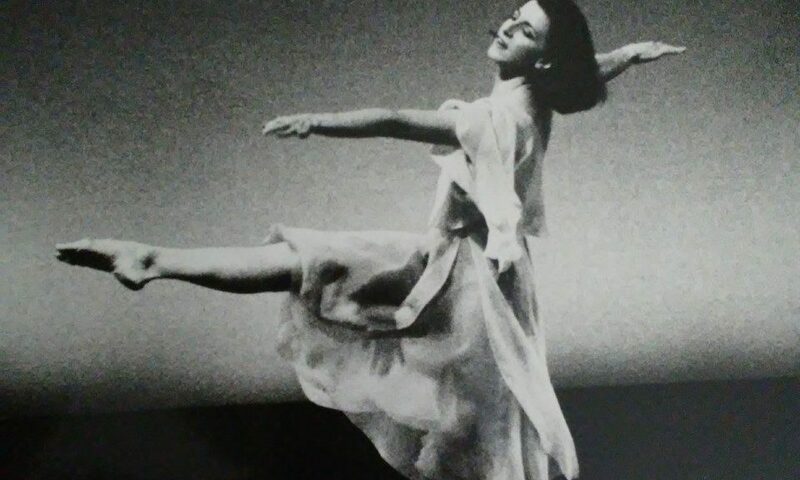 A unique opportunity to study Humphrey/Weidman technique and repertory with Gail Corbin, a leading exponent in the works of Doris Humphrey and Charles Weidman. June 3 -14, 2019. 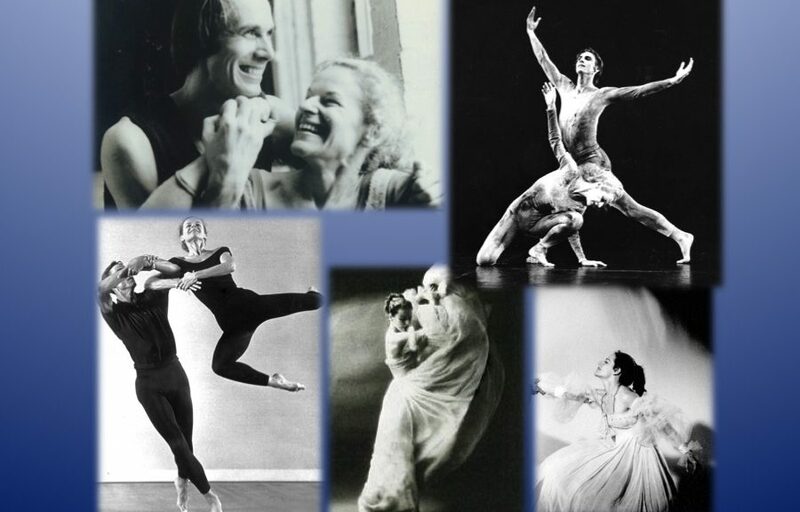 Based on the dynamic heritage of the Humphrey/Limón tradition, internationally renowned master teachers Betty Jones and Fritz Ludin transmit their own individual ways of dance. 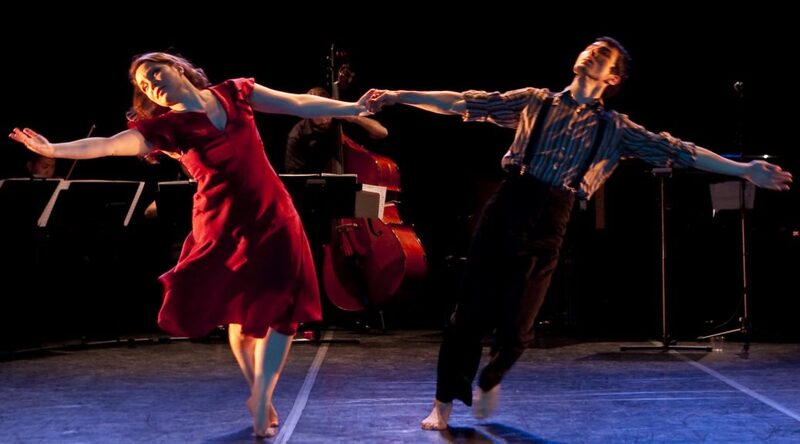 Their mentor’s voices (of the body), the experience of gravitational momentum, and breaching of barriers, will be an integral part of the workshop. 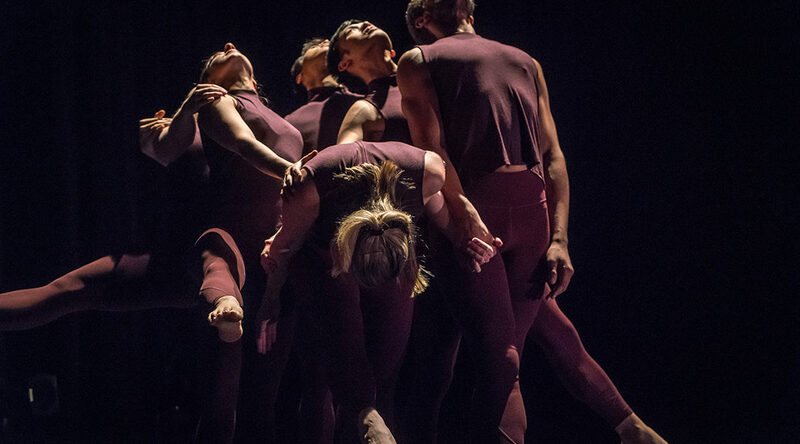 The Sokolow Theatre/Dance Ensemble will present “Moods,” “As I Remember,” and “The Unanswered Question” in MOVING, a collaboration with Dancefusion in the Philadelphia FringeArts Festival. September 14 & 15, 2018.